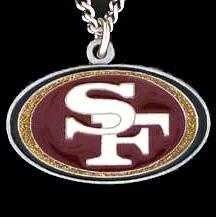 Show you team pride by wearing this Officially licensed NFL San Francisco 49ers pendant Necklace! 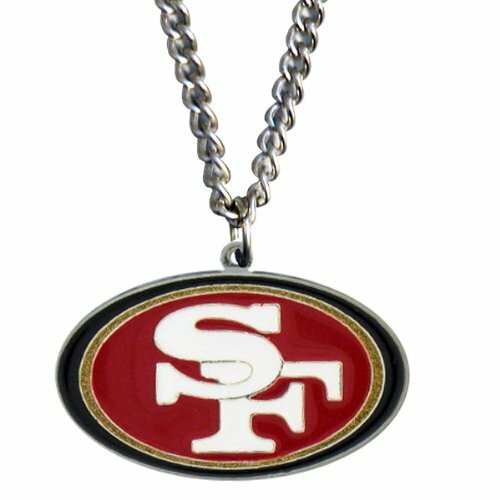 This officially licensed sports necklace features a team pendant that is carved with a hand enameled finish. 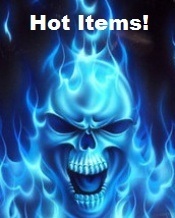 The pendant is on a 20" chain.